Super Fast, Secure & Simple! Professional Hosting Company for all Projects! 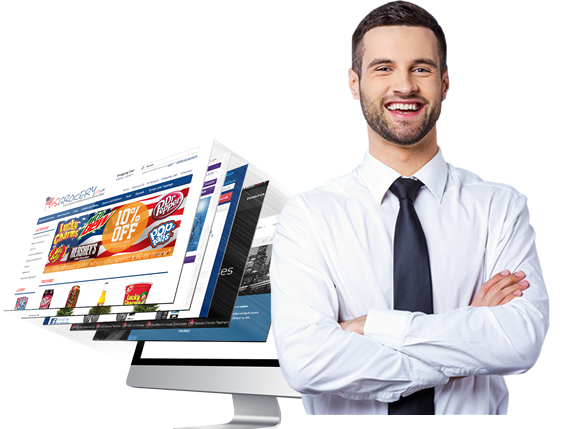 All the hosting features you need to get your Website online today! Get your own professional domain name FREE with all yearly Host4half hosting plans. Unlimited email addresses at your own domain. Email forwarding and auto-responders. 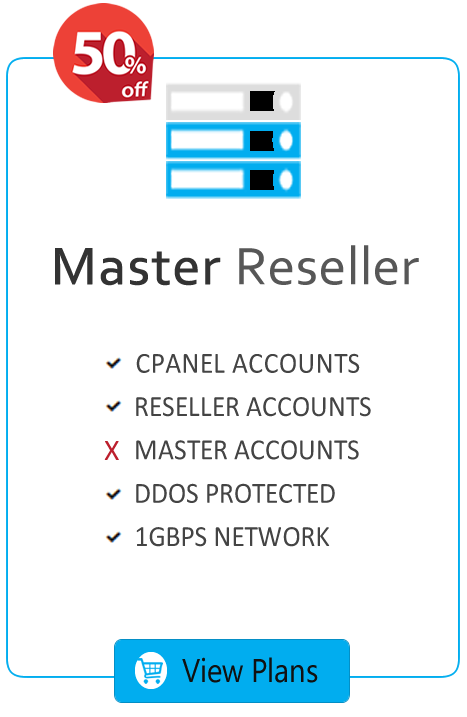 Try our Hosting Packages without any risk. Get your money back if your are not satisifed. Create a blog, start a forum or sell online. You can do it all through with only a click. Host unlimited domains from inside a single cPanel hosting account. Get $75 AdWords Credit on all yearly plans to advertise your website on Google.